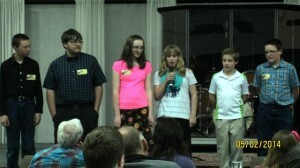 Christian Teens – Central Oregon is a needy mission field! Is God calling you to help fill the need? Now is the time to start planning for Christian Youth in Action! A summer missions opportunity right where you live! You can join this group of teens who are faithfully responding to the call. 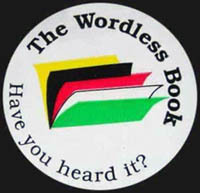 An amazing opportunity for Christian teens to impact their world, their community with the Good News of Jesus Christ. Go to the CYIA page to get information on 2016 Christian Youth in Action. Leslie Isitt graduated from Children’s Ministry Institute in June!!! She has returned to Central Oregon and applied for Ponderosa Chapter’s Summer Intern Position. We are so very thankful for young people who recognize the importance of reaching children with the Good News of Jesus Christ and look forward to serving with Leslie and the Christian Youth in Action teens this summer! If you would like more information about joining Leslie’s prayer and financial support team contact the Ponderosa CEF office. Comments Off on Leslie Isitt is Back! Table Sponsors for Celebration Dinner! New Life Radio 97.5 and 104.9 fm; Earls Shell/Highlander Motel, LaPine; Dana St. John; Katherine Fischer DBA Katz Massage, Madras; McPheeters, Butch and Sharon and Willems Chiropractic offices in Madras and Bend. Rev. David Ra, Director of Asia-Pacific Region of CEF, will be our guest speaker. We look forward to an evening of celebrating what the Lord is doing through His faithful servants in Central Oregon and the Asia Pacific Region. Comments Off on Table Sponsors for Celebration Dinner! 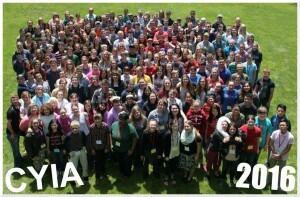 2015 Christian Youth in Action (CYIA) – summer missionary training for teens who love the Lord and understand the importance of reaching children in their neighborhoods with the Good News of Jesus Christ. Pre-training is required for any teen who desires to attend the full week of Oregon State CYIA Training in June. Ponderosa Chapter pre-training will be April 10th through 12th at Camp Morrow. Click here to down load a pre-training brochure. Applications must be received prior to March 31st. Over 1400 CEF workers, from 81 of the 188 countries that CEF has an active work in, were present for this conference. What a blessing to hear how the Lord is working in the hearts of children throughout the world! 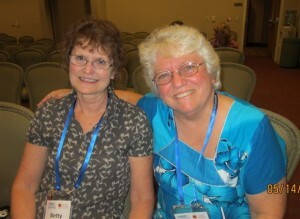 Betty had the privilege to meet Jan Johnson, Ponderosa Chapter Good News Club missionary for the past school year. Jan is amazing woman! She lives out of a suitcase 11 months out of the year as she travels throughout the Asia Pacific area training workers to reach children for Christ. “It is all for the children” Jan humbly stated. “It felt like the Lord was in the room” was stated from a volunteers husband who attended. He was in the room! The Lord’s Spirit is evident in the lives of those who faithfully serve – reaching Central Oregon children with the Good News of Jesus Christ. Six of eight Ponderosa Chapter Christian Youth in Action teens were present to serve and help clean up. They also shared why they want to attend CYIA training. What a blessing to hear their heart to reach the lost. Brian Davelaar presented Ponderosa Chapter Committee with a copy of the picture on the screen. 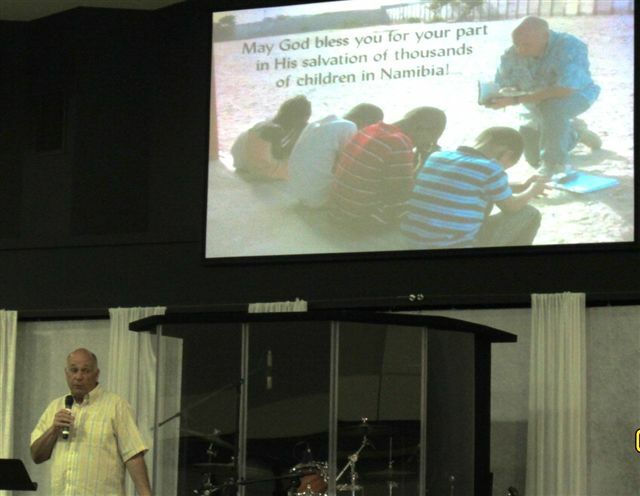 Brian and Linda were Ponderosa Chapter missionaries supported in prayer and with Good News Club offerings as they served the Lord in Namibia, South Africa. 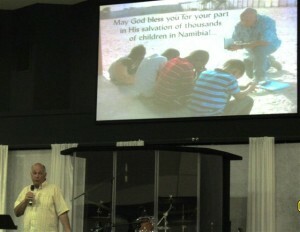 Brian shared that over 7000 children were counseled to receive Christ during he and Linda’s 12 years of serving in Namibia. 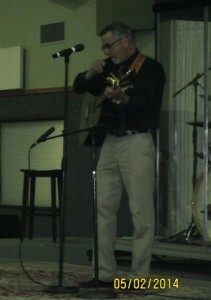 Tony Villanueva, CEF of Oregon Assistant State Director, entertained with music. Tony also shared his heart for reaching children throughout Oregon with the hope we have in Christ. 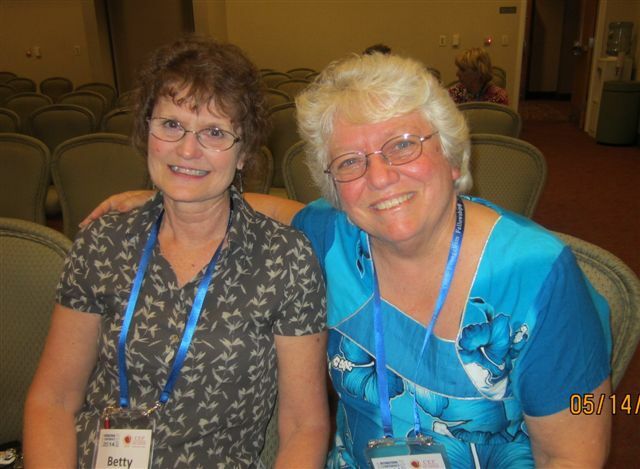 Leslie has faithfully served as Ponderosa Chapter Field Missionary since September 2013. 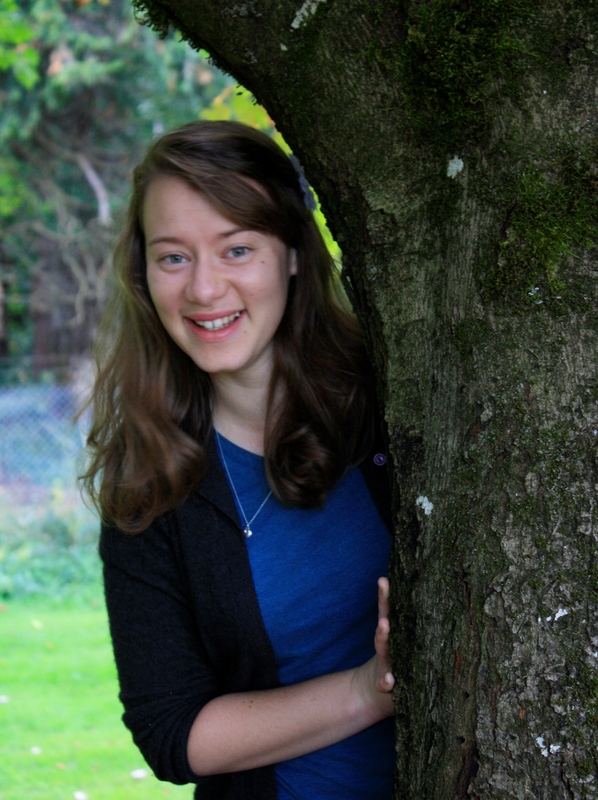 She will continue being on staff as Summer Missionary Intern from June through August. It is a joy to serve with young adults who love the Lord, understand the importance of reaching children with the Truth of Jesus Christ and are willing to give of their time to as missionaries right here in Central Oregon! Leslie needs your prayer and financial support. 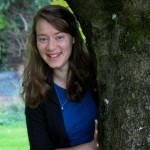 Please consider helping this young lady as she so unselfishly gives to the Lord’s service. 2014 Christian Youth in Action!!!! 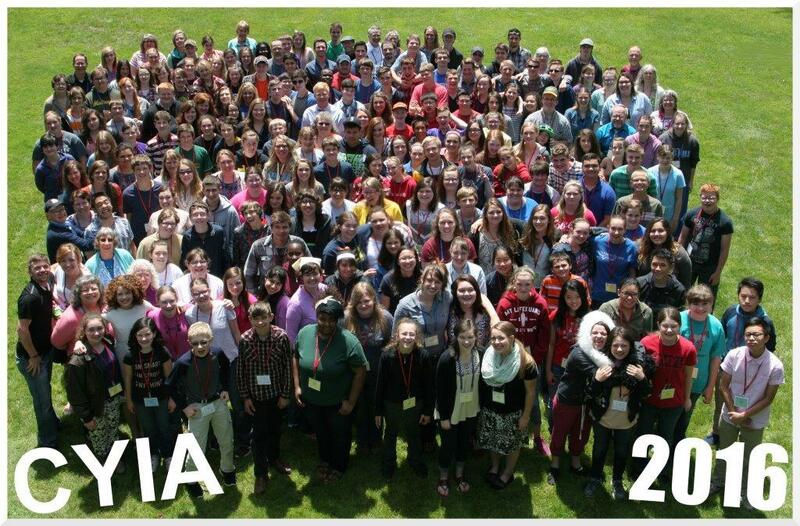 47 teens from several CEF of Oregon Chapters joined us at Christian Youth in Action (CYIA) pre-training in April! For teens interested in attending the CYIA State Training week in June there is still opportunity to attend pre-training in the Salem or Roseburg areas in May. Call our office for information. Brochures and applications are available for State CYIA Training week on the CYIA page! Check it out! Comments Off on 2014 Christian Youth in Action!!!! Fresh ideas to make GNC‘s fun and exciting! Potluck lunch. Drinks and desert will be provided. Hope you can join us as we prepare to reach children with God’s love and the Good News of a Savior! Call or e-mail to RSVP please.